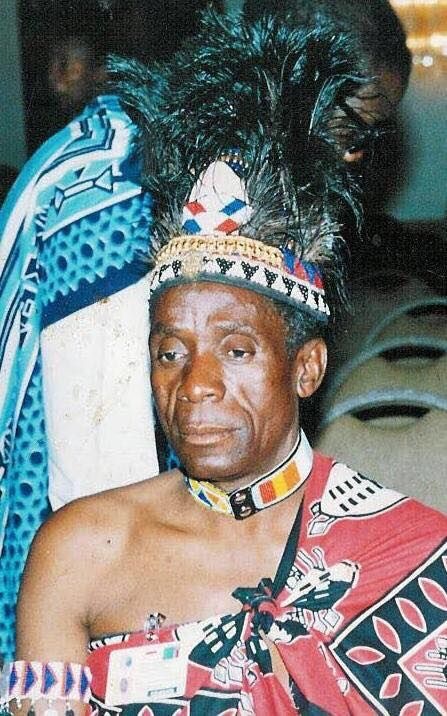 Dictator Edga Lungu is sad that he has been having nightmares of seeing Chief Mukuni canning him in his dream since the arrest of Hakainde Hichilema (HH), said Stephen Kampyongo. Meanwhile, Stephen Kampyongo has told PF senior members in Lusaka that the police have been ordered to arrest Chief Mukuni because president Lungu has been dreaming about him every Mondays and Tuesdays. A source said Stephen Kampyongo said president Lungu is sad that every time he goes to sleep, he dreams the Toka Leya Chief feeding him with feaces and other uneatable foods and that has been causing him (lungu) to feel sick and dizzy. “The president has ordered the arrest of this man (Chief Mukuni) because he has been troubling the president in his sleep. Ironically, if he does have a night mare about him on Monday, then Tuesday is a must. We just realized that HH’s house was raided on Monday night while he was arrested on Tuesday. So this is just juju from this chief no wonder our president is only tormented on Monday and Tuesday because of HH’s arrest. So we can only defeat this by arresting him (Chief Mukuni) as you know our laws do not allow to arrest a suspected wizard. But we will do it to prevent Chief Mukuni from bewitching our president, said Kampyongo. “So if he doesn’t stop, we shall use the police to arrest him and see whether he would continue bewitching our president (Lungu) in Chimbokaila”, said Kampyongo.